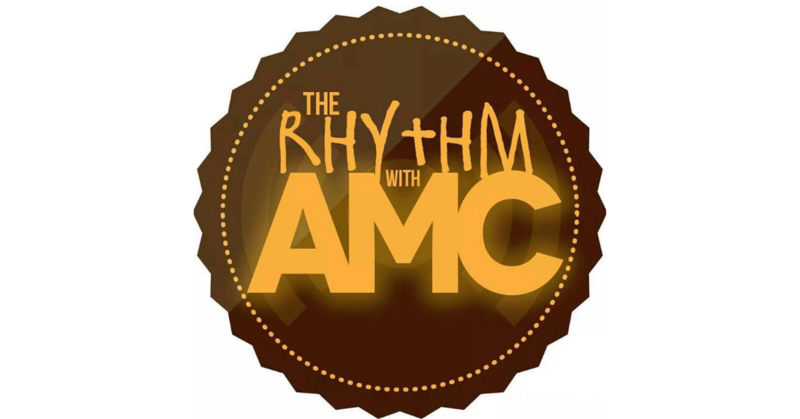 Home PodcastsThe Rhythm With AMC	The Rhythm with AMC: The Last Horaaaah for 2015! The Rhythm with AMC: The Last Horaaaah for 2015! What’s the good word, Soulsters? It’s the last show for 2015! DJ Sean Sax and I are sharing a few of our favourite albums from 2015 that you MUST have in your collection, and we’re recapping the Soultracks Readers’ Choice Award winners and Grammy noms.